Looking for a great way to celebrate Father’s Day with your dad? We’ve come up with some great options for you! Plan an adventure for your dad this year and treat him to a visit to the Strategic Air Command & Aerospace Museum! All Dads (accompanied by family) enjoy free admission to the museum. There will be a museum tour at 11 am, and a crawl through of the C-47 Skytrain from 12 pm-2 pm. This Father’s Day at the Lincoln Children’s Zoo, all dads receive one free train ride or free admission! 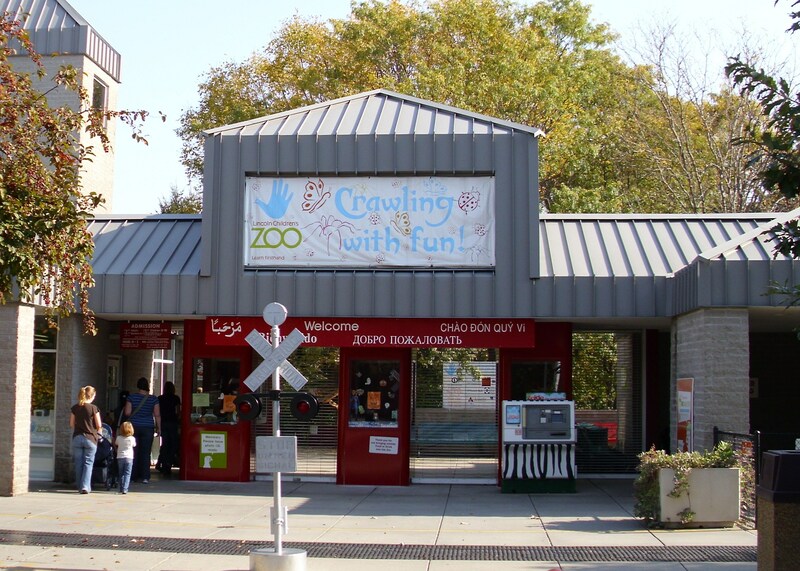 Bring dad out for a fun day at the Lincoln Children’s Zoo! This event is presented by Nebraska Orthopaedic & Sports Medicine! Bring your family to The Mark and enjoy a special Father’s Day menu! Family members can add an hour of bowling and shoes for only $6 more per person! Dads bowl for free! No matter which event you decide to attend, Father’s Day is sure to be a blast! Stop by O’Daniel Honda for a quick service before heading out to one of these destinations!